Steve McHenry Voice-Overs: L. A. Marzulli On Coast To Coast AM Wednesday Night Dec. 22! L. A. Marzulli On Coast To Coast AM Wednesday Night Dec. 22! 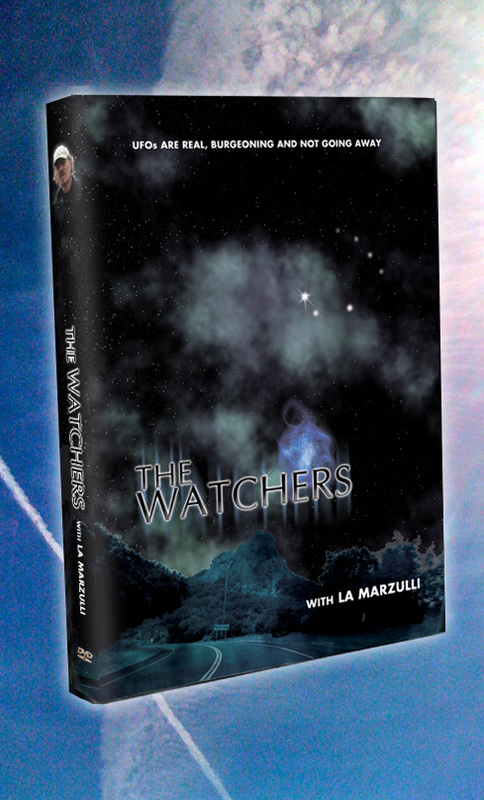 L.A. Marzulli will be on Coast to Coast AM tomorrow night discussing the WATCHERS DVD, along with what the so-called Star of Bethlehem was. Hint: It was not a mothership, but a rare conjunction of stars in the heavens. Check Out L.A. Marzulli's Christmas Store!